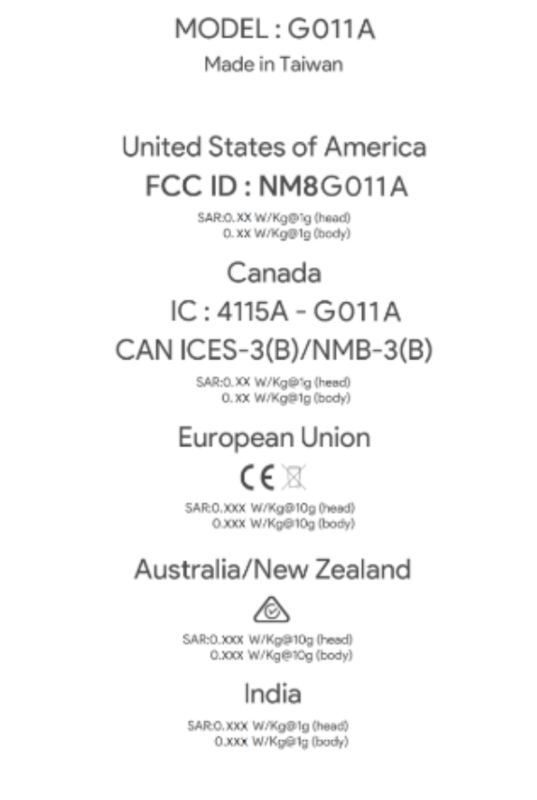 One year ago today, the original Pixel and Pixel XL (which we then knew only as Nexus Marlin and Sailfish) passed through the FCC. Fast forward 365 days (really, it's been exactly a year) and the smaller Pixel 2 has just arrived at everyone's favorite commission. These documents confirm a number of rumors that we've previously reported on. It's worth reiterating that this is the smaller Pixel 2, and only the smaller one. Unfortunately, there's a request for confidentiality pertaining to various diagrams and descriptions, so there aren't any photos of the device. Still, there are some things we can glean. 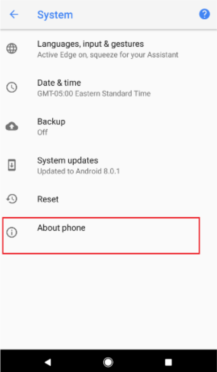 HTC has been confirmed as the manufacturer, and the model number is NM8G011A. The "G" in the number lets us know that this is indeed a Google device. For comparison's sake, last year's 5.0" Pixel's model number was NM8G-2PW2100. 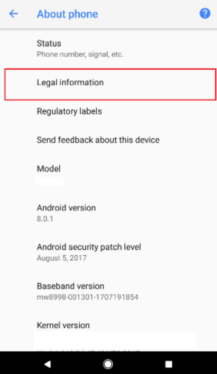 If you squint in the image above, you can make out that the software version listed is Android 8.0.1, and that the security patch is from August 5th (but that'll obviously change). 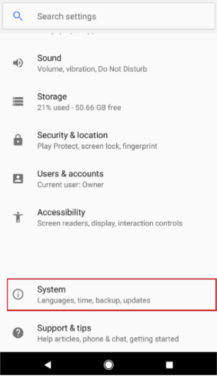 There's a persistent search bar on the top of the settings that we haven't seen before that replaces the current search icon on the top right. 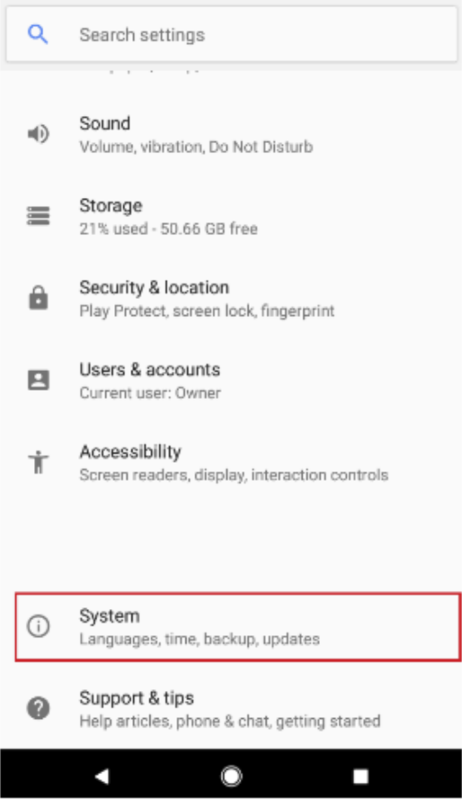 We can see that there will be a 64GB storage option from the "21% used - 50.66 GB free," as well as some text under "Languages, input & gestures" that says "Active Edge on, squeeze for your Assistant." We initially thought that this squeezable frame would be exclusive to the Pixel 2 XL, but it looks like it'll be present on the smaller model as well. 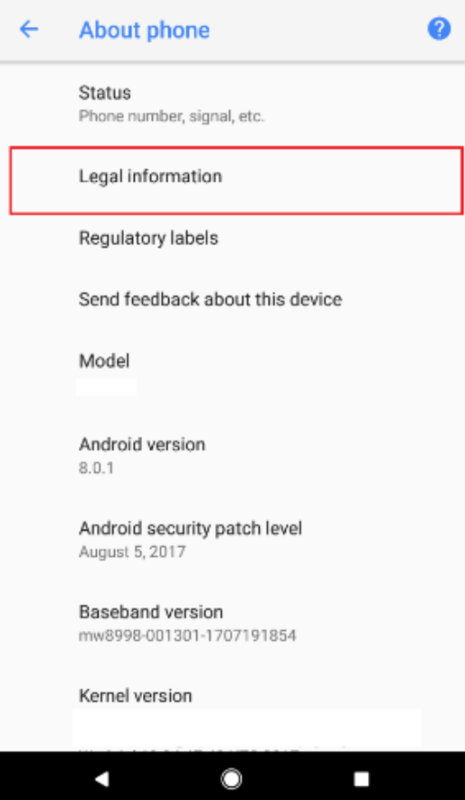 The "8998" in the baseband confirms either the Snapdragon 835 or 836. 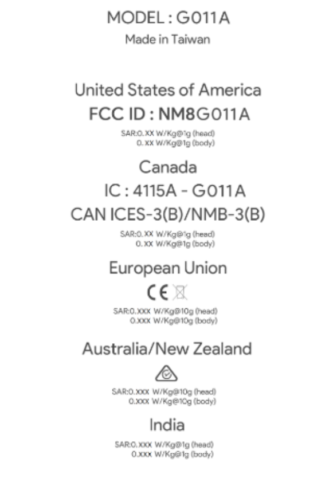 Many LTE bands are listed as being supported, but this isn't of much use since the FCC only tests for bands that are used in the US, meaning that quite a few international bands are excluded. 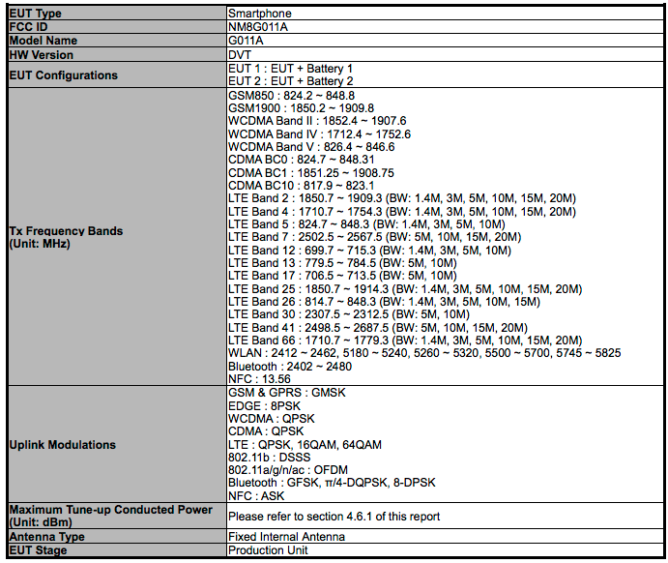 The only new band we can see here is band 66, which is a newer band for T-Mobile. 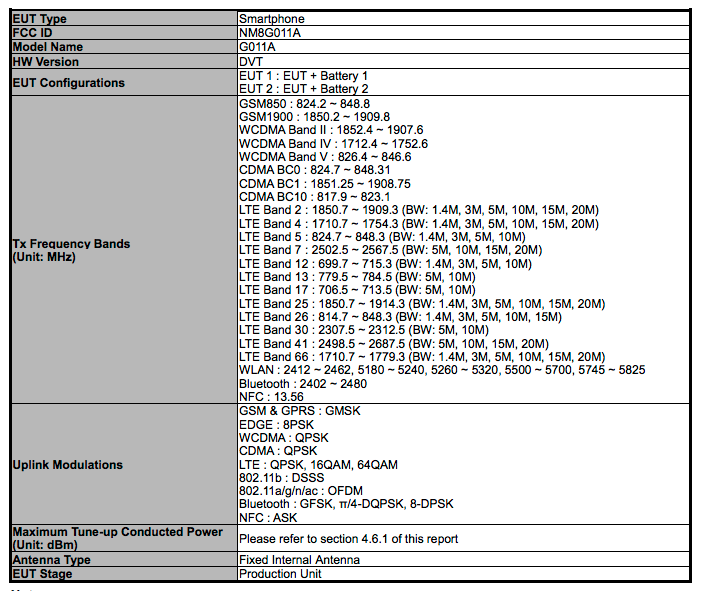 And of course, Bluetooth, NFC, and 802.11ac WiFi are also supported. 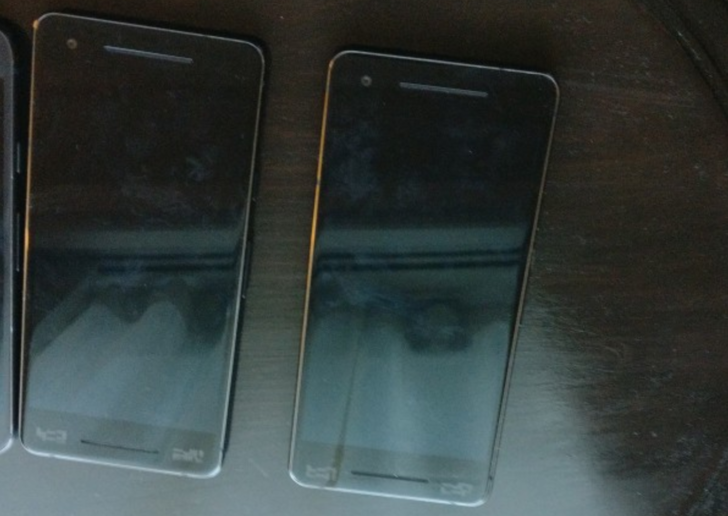 As for other specs, we've heard that the smaller Pixel 2 (or "walleye") would sport a 4.97" 1080p display, a Snapdragon 835 (which lines up with what we see here), 4GB of RAM, and an available 64GB storage option (again, seen here). Live pictures and renders alike have confirmed that the phone will ditch the beloved 3.5mm headphone jack, but gain a set of front-facing stereo speakers. The launch is fast approaching, but hopefully we hear some details on the Pixel 2 XL soon.